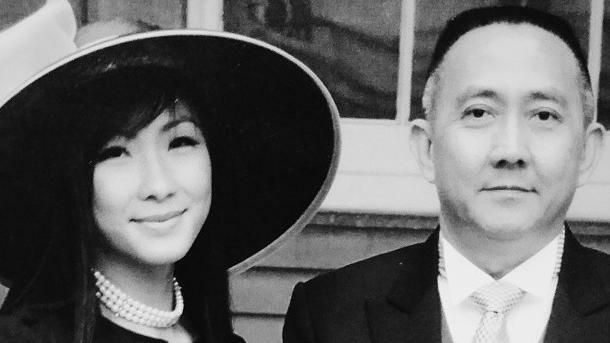 Former Director, wife and former Ministry Adviser charged! 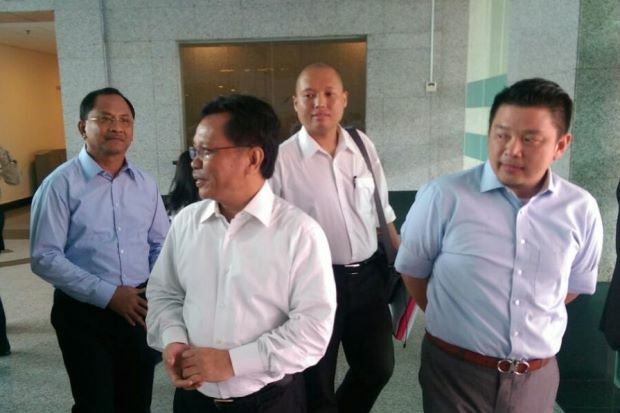 Tun Daim recently complained the Sabah Water Department case took too long to charge. 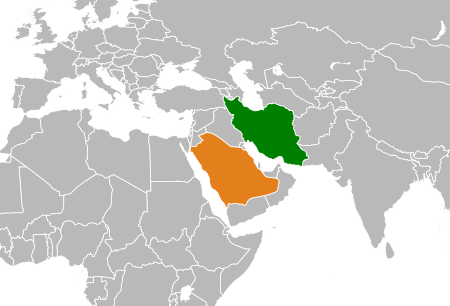 Thirty two men, mostly Saudi Arabia’s Shiite minority were arrested in 2013 and tried in Riyadh in February 2016 for spying on behalf of Iran. 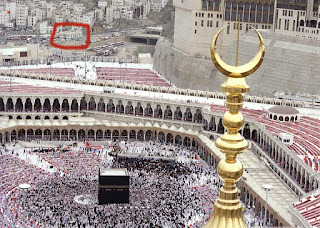 There were war of words as a result of the death incidents in Mina involving Iranians in during the Haj season of 2015. Each calling the other kafir. By January, Saudi broke off diplomatic relation with Iran on January 4th following the ramshaking of their diplomatic missions in Tehran and Mashhad by protestors. This year Iran stopped sending pilgrims for Haj. Bilal Y Saab wrote in Newsweek on October 18th [read here] predicting an Iran-Saudi conflict as inevitable. Averting war is a priority for the next US President. Both countries have been embarking in proxy conflicts in Syria, Yemen, Lebanon, and Iraq, as well as Central Asia and Pakistan. 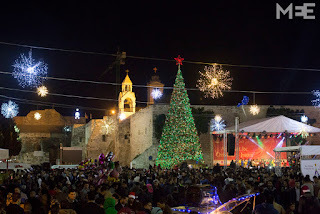 It is reported at the moment, Palestinians are beginning to gather at Manger Square outside the Church of the Nativity in the Israeli-occupied West Bank city of Bethlehem to attend a Christian scouts performance. 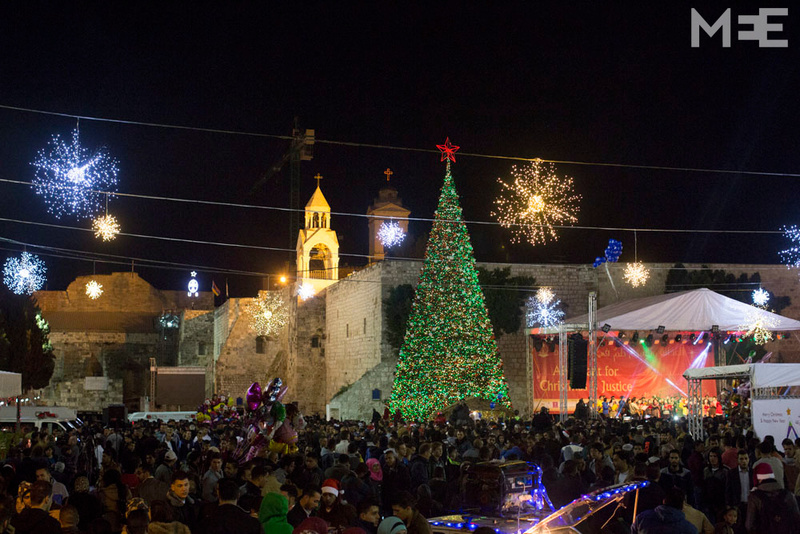 The Church of the Nativity is built over the spot Christians believed Mary gave birth to Jesus. 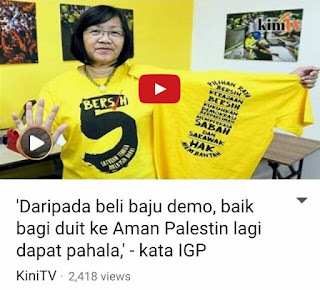 Is DBKL cavorting in Mahathir cronies' lease and "lesap" scam at Bukit Kiara? Well..that was what they all said back in the mid 90s. Not all of us have short memory, That was when residents in Taman Tun Dr Ismail fought to retain and preserve Bukit Kiara as a green lung reserve. These residents were fighting powerful developers and the Kuala Lumpur City Hall. And that was something I could not understand -- fighting City Hall to preserve the environment. And I still cannot understand. Apparently, it is not just Tan Sri Vincent Tan that got cheap 70 acres of the land planned for national park and a 70 year land lease in 1989. [Link is in here]. ... long planned lease and "lesap" scam. Latest The Edge published a viewpoint of former Finance Minister, Tun Daim Zainuddin. 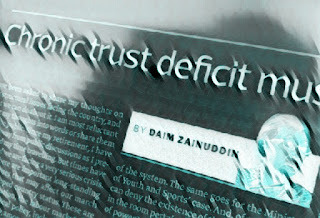 His article about chronic trust deficit was translated to Malay and published in Sinar Harian on Sunday here. Daim seldom speak thus his comments tend to draw attention. Usually his views could be interpreted in many ways. Different interest different understanding. The Edge made a false claim that ECRL will be the most costliest rail in the world. Subsequently, it was made an issue during the parliament session. It was sensational thus it became the subject of conversations at office water cooler, coffeeshops and rumour mongering platforms of Whass App and Telegram. ... The Edge claimed the ECRL cost is RM91.67m per km, which is equivalent to USD20.55m or £16.45m per km. The estimated construction cost for a California HSR line is USD55m per km. And, HS2 planned for Britain is estimated at £78.5m per km. Even though it is not an apple to apple comparison, surely ECRL cannot be “the world’s costliest railway”! He agreed construction cost is not only relevant but critical in any successful implementation of expensive rail projects. However, the issues raised against ECRL tend to be political sensationalism and trivial. 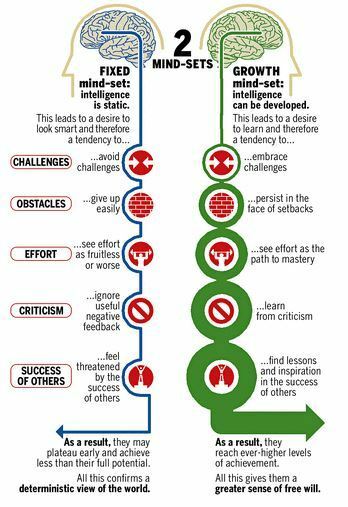 It is not looking at the perspective that matters most i.e. long term economic development. 13 more days to 2017. And it is never too late in life for a new year resolution. There are resolutions that will remain pledged year in year out ... kaizen for continuous improvement. Few actions taken in 2016 involuntarily turned out worthy for a new year resolution - to change and be yourself. Will follow what the instinct say. It is usually right. 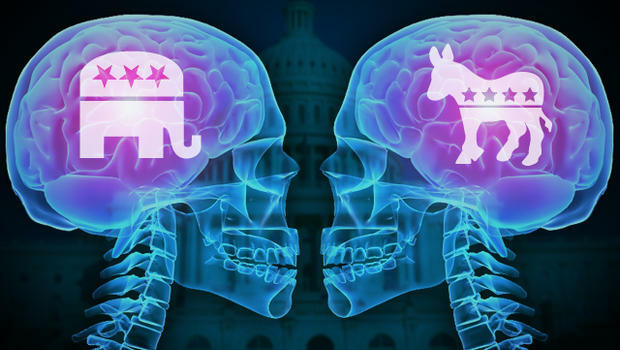 It's easy for good intention to be downplayed by politics. Just because the Rohingya cause was championed by both UMNO and PAS, doubt have to be implanted. Immediately, the joint demonstration is painted as mere political hype. The humanitarian effort is being downplayed with bigotry inclination. If the genocide victims were Myanmar Buddhist, it will subtly allowed to be misinterpreted as though UMNO and PAS would not be concerned. Some outrightly infer it is a Muslim versus Buddhist clash. 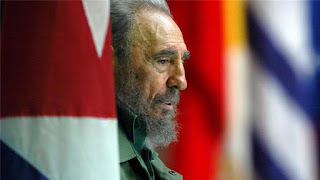 It is a humanitarian disaster and the situation is worsening. No politics please. All parties should put aside local politics and unite to support the effort without question. It is the worse time to discuss and criticise policies for political mileage as Azrul Md Khalid did in FMT to claim Najib's megaphone diplomacy failed. 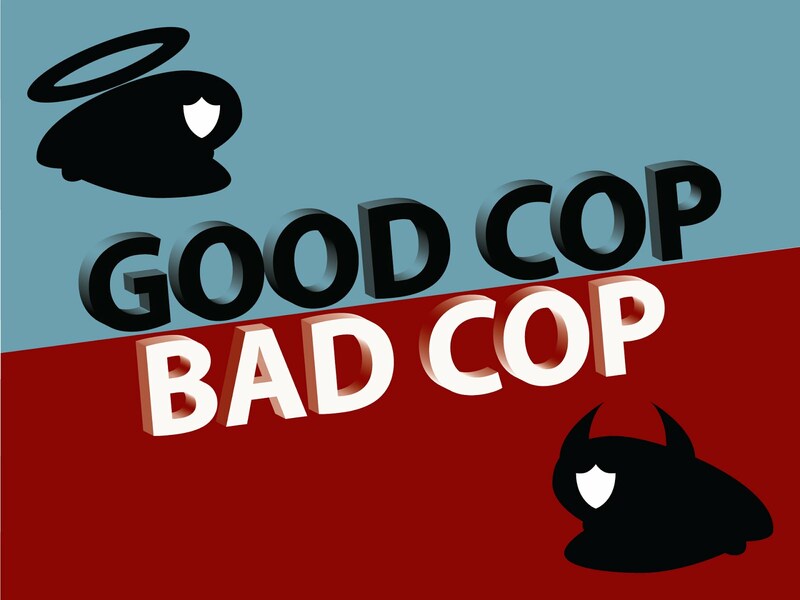 Desperate times call for creative measures.Ever hear of good cop and bad cop? Ex-Protasco Directors charged based on fake evidence? Thought the Protasco case of 2014 was a lost cause. It was reported in July 2016 that the ex-Directors of Protasco, Datuk Ooi Kock Aun, 49, and Datuk Tey Por Yee, 40 were charged for failing to disclose their interest in their deal involving Protasco. [read The Star here]. Despite an attempt to put an injuction on the EGM from voting, Tey was ousted in late 2014. He subsequently sold his shares in the construction company much talked about for securing the privatisation of JKR road maintenance and having high VO. [read MMO and The Star here, here and here]. However, there was a yummy surprise. Yesterday, December 13th 2016 was the installation of the Kelantan Sultan, DYMM Sultan Muhammad V as the new Seri Paduka Baginda Yang Di Pertuan Agong. 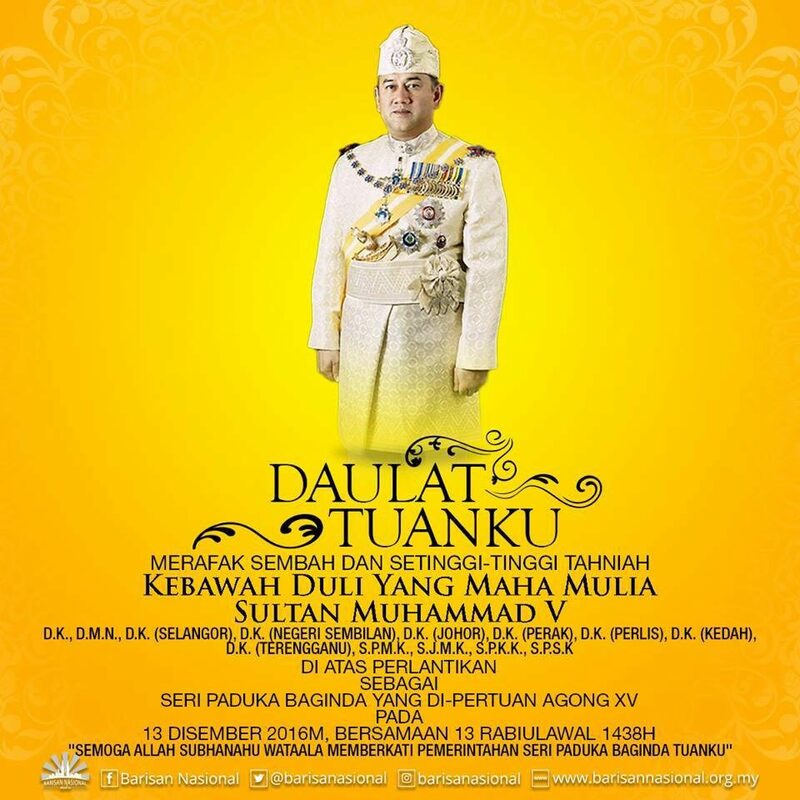 It marked a momentous end for the second reign of Almu'tasimu Billahi Muhibbuddin Tuanku Alhaj Abdul Halim Muazzam Shah as the 14th King. 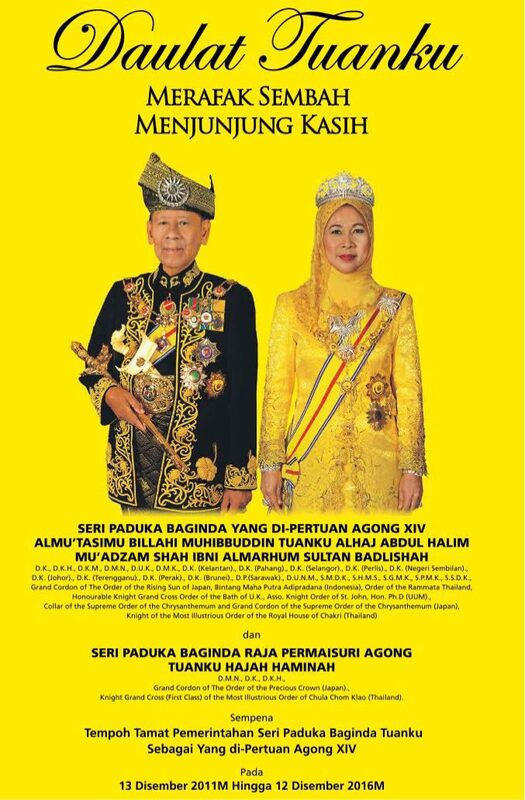 It is both historical and a unique event to many Malaysians' lifetime. Over Friday sermon last Friday, the Imam reminded the congregation of the Maulidur Rasul celebration on Monday today. It is the celebration of the birth of Prophet Muhammad s.a.w. on the 17th day of the month of Rabiul Awwal in the year of the Elephant 570 AD. He received revelation in 610 AD. And made hijrah or migration to Medina in 622 AD, the commencement of the Hijrah Muslim calender. More in this biography here. The Imam went at length about loving the Prophet in his sermon. The person next to us was reacting with controlled ecstacy to the many words of the Imam. 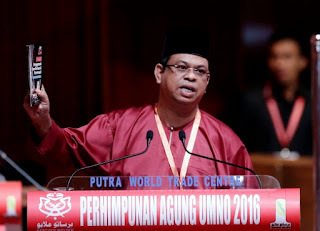 The views from the UMNO state representatives debating the President speech on Thursday morning was coming out rather predictable and stale. With the sound of the beating election drum, bodeking was rampant from aspiring candidates. As one DG of a government agency commented privately, it was too much rhetorical, lacked specifics, and insufficient information backing. At the rate they were talking, it will end up Najib Razak himself to do the thinking, planning and implementation. 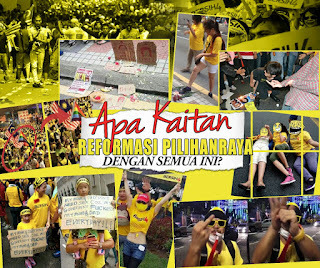 "Mati berdiri la ..."
Our complain was the information or analysis presented are laggard. 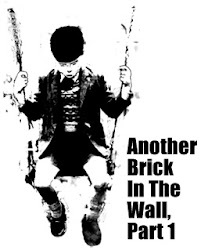 With news, information and analysis accessible to the masses in minutes upon occurence, much of the issues raised have been heard before and it sounded boring-ly repetitive. 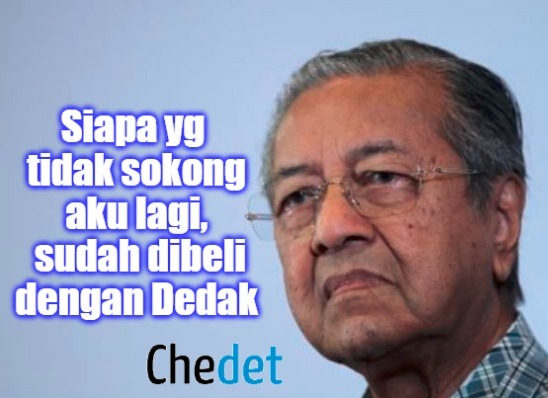 One could hear same old same old views remnants of Mahathir's NEP tongkat days like demands for GLC CEO position to be kept for Malays, special allocation for Malays, and various other demands remnants of dependent mentality of Mahathir's era. 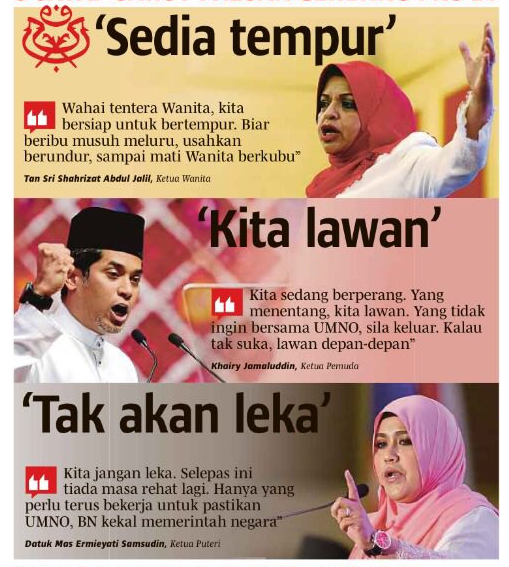 The common message for yesterday's UMNO wings assembly was clear. General election is coming and present General Assembly could be the last before the general election. It would narrow the possible election to within a year. However, there were other subtle messages being delivered by the various wing. None more prominent than the message to and from Khairy Jamaluddin. It would mean Khairy and Pemuda UMNO will have a prominent role to play in the times to come. It is time for them to step up to the plate. Much attention was given in various speeches to the betrayal by Tun Dr Mahathir against the party he led for 22 years. It was Dato Dr Ahmad Zahid Hamidi and Khairy that carried the louder critics toward Tun Dr Mahathir. 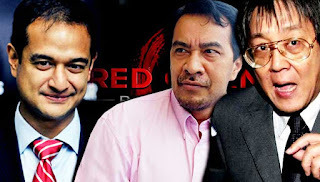 Zahid criticised Mahathir and "Boboi" for being in-cohoot with Soros. One should not forget that at one time, Mahathir openly seek for foreign intervention. While, Khairy reminded Pemuda not to forget Mahathir's betrayal. Betrayal and loyalty stand out as the main theme in Najib's opening address at the UMNO general Assembly for 2016. Rocky Bru's here seemed bored with the same old annual routine of tabling the budget in Parliament. After all, it's sole purpose is merely to get Parliament approval for the government to operate next year. If there is enough fund, things will procede as planned. Otherwise, it is postphoned. In the latest October 25th 2016 statistics here, public sector via government services constitute only a small fraction of GDP, mere 8.2%. It's GDP contribution is not significant to attentively follow the speech. Off late, there is always a political wayang in the midst of the speech. As usually happen, budget debate lack any substance. 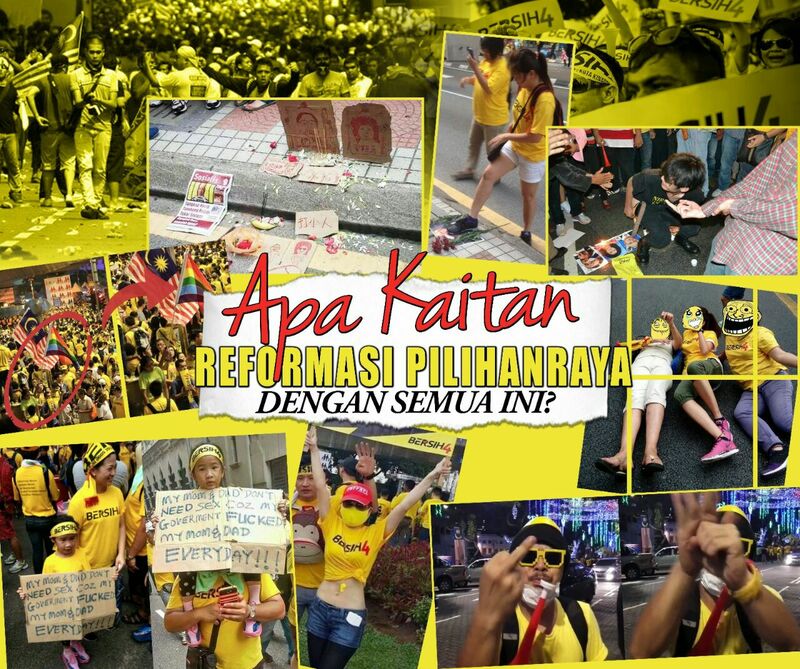 No different this year as Dato Salleh Said Keruak felt "...opposition missed the forest for the trees". When told of the mishap at the Tunku Aminah Hospital in Johor Baru, a family member responded to say some idiot will blame it on some politicians. So happen few other fires broke out in Johor including another one at the same hospital. There was a viral message that blamed Dato Najib for bringing bad luck. Typical of Malaysians to be quick with their blame. Usually they do not bother to find out the line of responsibility to direct the right blame. Because of that, the real culprit could lie low and get away. Crime and corruption are at large. It gets so large and beyond control of law enforcement to handle. Pity on MACC, now that they have to operate on a twice slashed budget. An incentive plan should be considered to motivate them. Ultimately, the people have to bear with it. 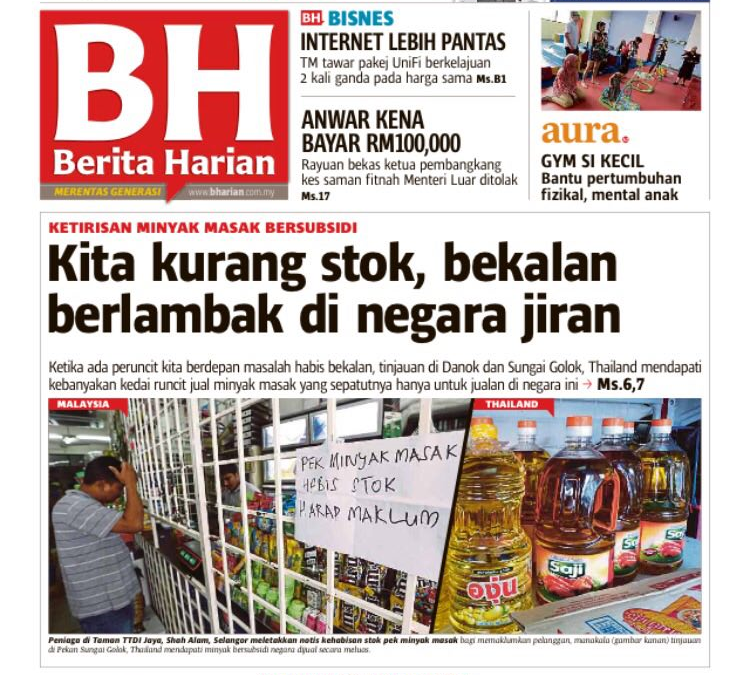 In the light of the new regulation to limit subsidised cooking oil to only 1 kg package, an uproar is only expected and the usual blame will be leveled at Ministers. Naturally, Najib will be blame for satu lagi barang naik harga. 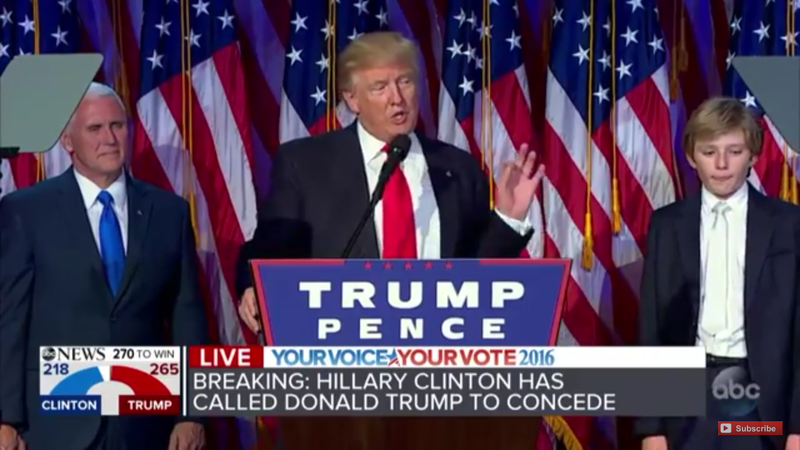 There is a political tradition in America, where both presidential candidates share a stage together for the last time before the election. It is at the white-tie only Al Smith Dinner to raise fund for charity and hosted by the Archbishop of New York. It is a lighted-hearted event, where both candidates would traditionally give humorous roast speeches to poke fun at themselves and their opponents. This year it featured Hillary and Trump. With Trump being Trump, he did took it a bit far. Some say, Hillary had her unsavory moments too and had acknowledged and apologised for it. Nevertheless, her final words are profound and worthy for us, Malaysians to ponder, reflect and emulate. Never bothered to listen to the budget speech. More keen on the broad area of past performance, forecast, challenges, strategy and focus. Rather wait out for the next morning paper for the details. The budget to be tabled by Dato Najib in Parliament this evening is important. 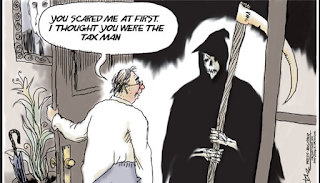 It will be the first budget after the loss of oil revenue. Meeting public expectation, or more accurately, to meet the expectation of a public so used to government subsidy will be a challenge. One can expect much hue and cry, especially from among the Bumiputera community experiencing the transition or government buzzword, transformation from dependent on NEP to be more independent, competitive and merit, from highly subsidised economy to a more efficient and focused subsidy system, and towards high income economy. 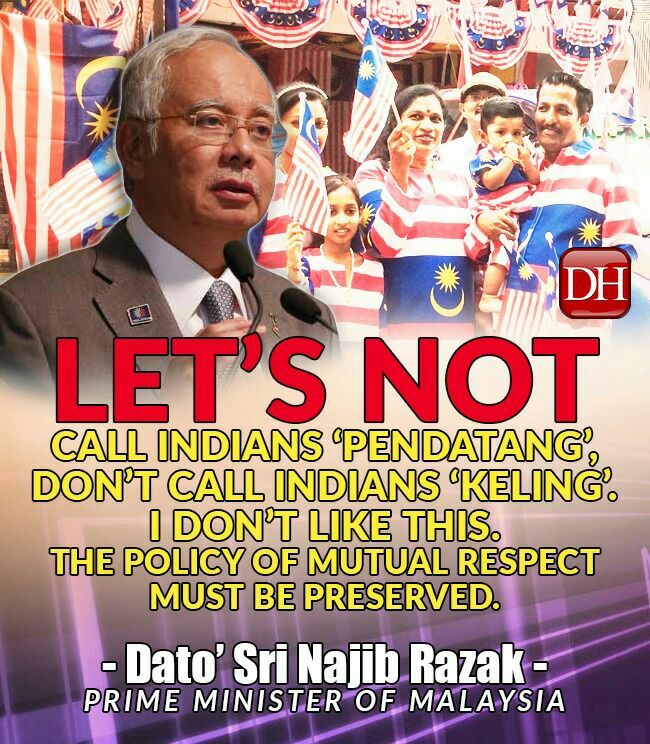 Believe PM did not direct that statement to this blog's labeling of Mamak Geng Loceng as Keling. It is was never meant for honest and trustworthy Indians. 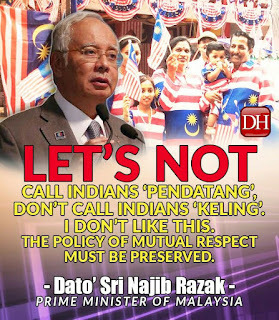 Why should it be directed at Indians in which some are our best friends? 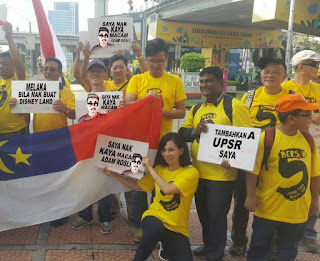 Siapa pula pergi bawa mulut ke PM? Thought only Mamak Geng Loceng talk loudly but have no fact and proof. MACC announced the fifth arrest of their investigation on the now mentioned as RM190 million Sabah Water Department (SWD) corruption case. The fact seemed to lead to federal Ministries management of water projects for the rural area. but the latest suspect arrested is the Sabah Finance Ministry Technical and Engineering Advisor. In case Dato Shafie Apdal people wish to divert and project the case to Chief Minister, Dato Musa Aman, this arrest has to do more with his position as Deputy Director of SWD which he retired from last year. More in The Star here. All it takes a few bad apple to give a bad perception of state government. For any party, be it politician or businessmen or retired civil servants, to be accused of corruption, there must be collaborating in service civil servant/(s). How much further up and to the past will MACC pursue? The news report mentioned suspect's age as 62. 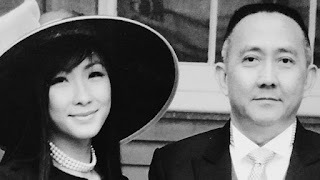 It raises the suspicion that the person is Lam Lim Beng. He was 58 when Sabahkini exposed him in their posting in 2011 here. According to a concerned insider, the abuse and corruption of funds allocated to KKLW for the rural area to build homes for the poor, and bring basic necessities of water, electricity, and road including solar energy for the interior is still at large. The current Minister, Dato Ismail Sabri has assigned his power under the Akta Perolehan 1949 (Semakan 1973) (see above) to the Chief Secretary (KSU) and his Deputy (TKSU). 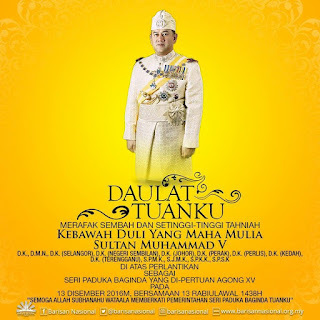 The current KSU for KKLW is Dato Arif Abdul Rahman. He was the former State Financial Officer of Selangor that gave problems to Yayasan Basmi Kemiskinan many years back. 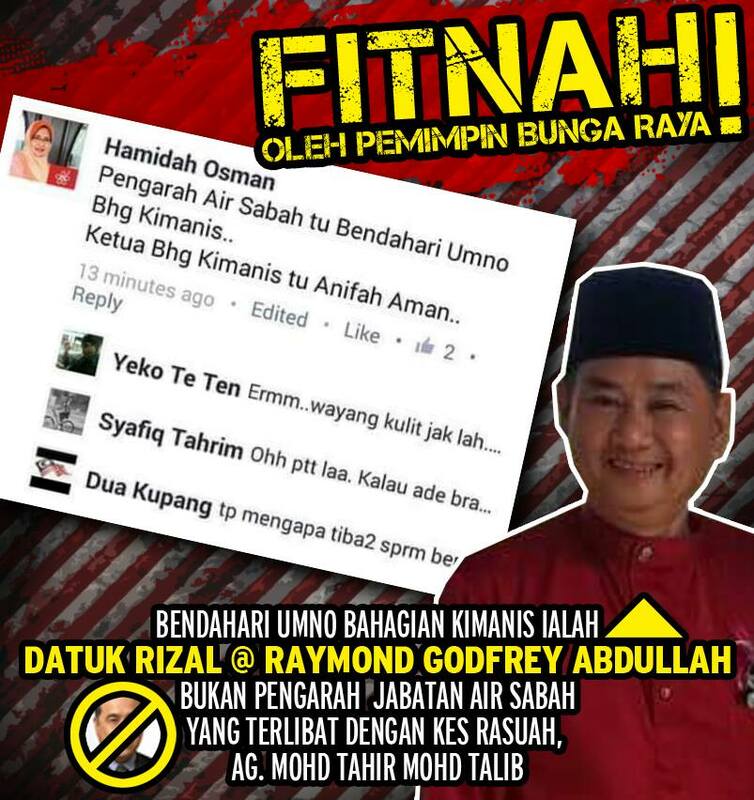 The modus operandi could involved collaboration with a Minister's officer that was once accused of selling away a by-election to PKR. However, it is new KKLW Minister, Ismail Sabri that is often mentioned in rumours and assigned blame. When Shafie Apdal was Minister for KKLW, he assigned the power to sign Letter of Award to KSU and TKSU but maintain control by insisting any LOA must get his clearance. 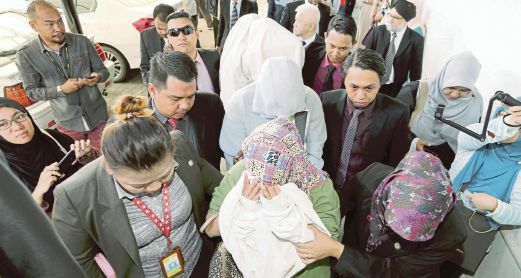 When news of the RM114 million seizure from the homes of Sabah Water Department (SWD) Director and his Deputy broke last Wednesday, question was asked as to why would someone keep so much money in the house. 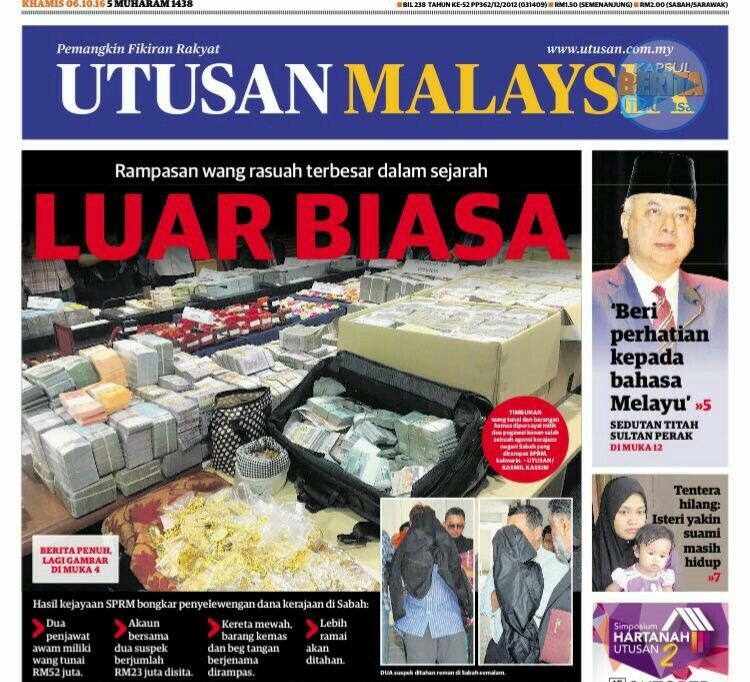 One insider close to the case confided that it is a career-first to see more than RM40 million cash kept at home. Another involved former Political Secretary to Tan Sri Nor Mohamed Yakcop but the amount pales in comparison. 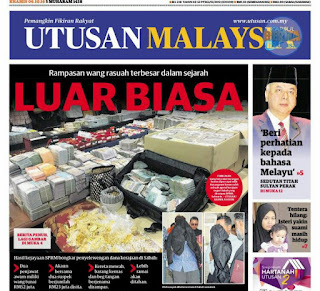 The Star here reported the seizure include RM53.7 mil (RM45 mil from director's home and RM7.5 mil from deputy's), 127 land titles, luxury cars, watches, handbags, and jeweleries. Also being pursued are funds stashed abroad. A friend first impression of the news, "This is surely a political slush fund. It is must be someone with a penchant for luxury and glamorous woman." President, Tan Sri Muhyiddin did the right move to appoint his people to important positions in PPBM; namely Dr Shahruddin Md Salleh, his former political secretary as Secretary General and former Maybank GM, Johorean Dato Salleh Bajuri as Treasurer. Was telling a friend involved in PPBM few days ago that Tun Dr Mahathir could be the raft for Muhyiddin people to float on but his people are short in many departments. That is what you get for atracting langau from among golongan kecewa. When he was PM, Mahathir had good people around him but his current set are of low calibre. 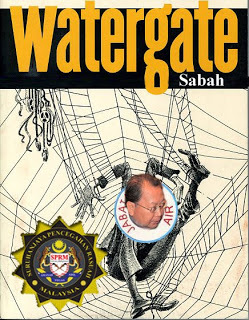 The latest effort to implicate Dato Anifah Aman into the Sabah Water scandal is another fine example. It was started by a pro-Shafie Apdal blog and the mastermind behind this attempt was exposed by another Sabah blog, Anti Fitnah Sabah as Shafie's Strategic Communication Director, Ismail Bungsy. It is interesting that Rocky Bru here believed Bigdog had "crossed the line". A chance encounter Friday night will highlight further what it means. Last Sunday, Bigdog had called upon Mukhriz to take a leave from his position as ANSARA President. 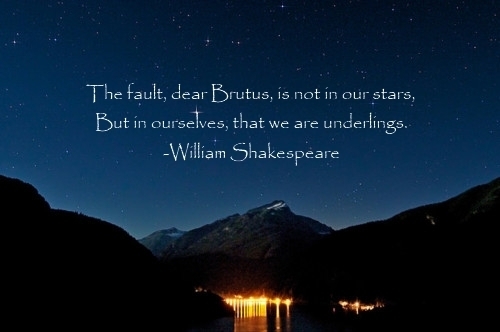 [Read The Star here.] Too long for Mukhriz to not do much after coming out victorious from a leadership challenge many years ago. 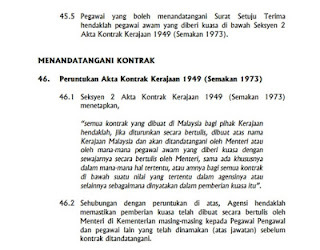 MyKMU posting here justified the inconsistency in Mukhriz's suggestion to limit PM tenure but reluctant to give room for younger blood after more than 22 years. 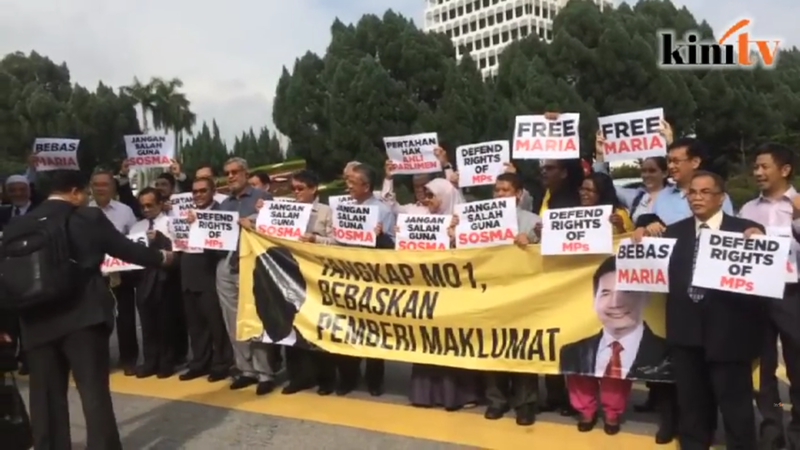 Though Secretary General gave a statement but Mukhriz speech had "crossed the line". Helen Ang here did touched on the visible reasons why Mahathir "crossed the line" to justify Mahathir loyalist bloggers for leaving the man. There is more than only the two. Many do not trust the real motive of Mahathir's current fight. The above picture reminded us of last Monday's political debate between Donald Trump and Hillary Clinton. Trump campaign was negative and filled with salesman-styled propaganda and psyops. While, Hillary had relatively more substance and more right side mindset. After all, the American media agreed she is the most ready candidate for the job of an American President. Whether we agree to both or either one or neither, Trump had ideas only and no plans, but Hillary had ideas, strategy and plan laid out for scrutiny. And some will agree and some will disagree, but it is obvious Trump versus Hillary has resemblance to Mahathir versus Najib, respectively. Not that it matters for Hillary to win. Since Malaysians generally want Hillary to win, it is strange that some want Trump to win in Malaysia. 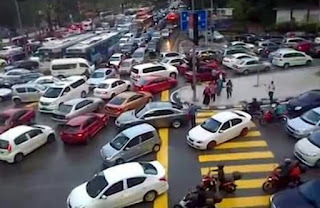 Why accuse Mahathir of messing up public transportion? The two mamaks, Tun Dr Mahathir and Dato Seri Anwar Ibrahim, have a common trait. 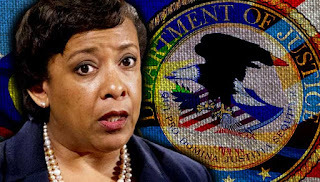 Whenever they accused anybody of anything, it is highly likely they are the bigger culprit and the accused did not do it but being blamed to cover their wrongdoing. Mahathir's boys, including Dato Abdul Kadir Jasin wants to blame on the tight budget condition as Dato Najib causing economic failure. But the blame of legacy issues inherited from the past administrations are placed on Najib's lap. If Pak Lah's problems is said by an insider require 15 years to address, Mahathir's will be forever. The public transporation is a fine example KLites have to bear due to the mess that Mahathir made. How Australia could steal the tax revenue of Malaysia? 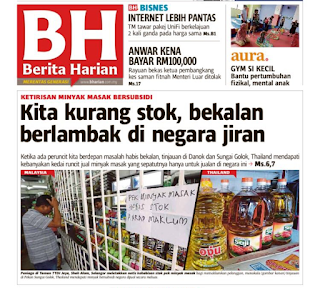 This sort of issue resembling neo-colonisation would have annoyed Tun Dr Mahathir. More so, it involves Australia, in which he had a famous row with then Australian PM, Paul Keating calling him recalcitrant. Mahathir is obsessed to finish off Dato Najib that his focus will not get diverted by other issues. For a fact, he is collaborating with neo-colonisation agents in the form of George Soros, Rupert Murdoch and foreign hands behind Bersih demonstration. In London recently, he ran down Najib in the presence of foreign press. He is so focused that he will run down anyone supporting Najib, including bloggers that stopped supporting him, using childish labeling of makan dedak. He questioned feudelism but insist on blind loyalty of a feudel chief. 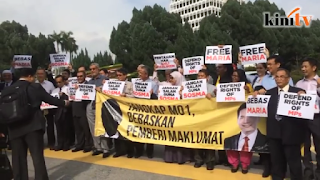 It is unfortunate that Mahathir will miss out on an interesting lawsuit by a Malaysian against the Australian government for demanding tax on his Malaysian income. Over a meal yesterday, a friend was regurgitating rather presumptous views so typical of the Protoons on social media. The person is intelligent but seemed to succumbed to such simplistic view out of blind loyalty. The most dramatic one must be about failing economy perpetrated by Dato A Kadir Jasin. Unfortunately for Kadir, a Facebooker proved he got his facts wrong and by the time he insist his views are right, it became obvious his source were simplistic observation shared over teh tarik at a mamak shop. 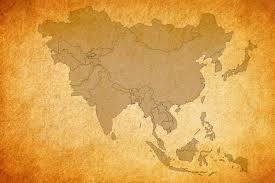 When nation economy fail, the economic role could not function effectively. Kadir should read Outsyed's book on failed state for a glimpse of what failing means. Not that we buy into his view that lack credible references and merely observation and spurious relation like The Malay Delima. This led us to tell the friend. "You have doubts and we are not absolutely sure of certain things. 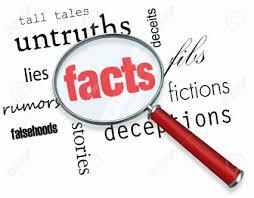 However, one cannot accuse based on questions seeking answers or to fulfill curiosity. One cannot accuse because one is not convinced on the answer but in turn, cannot provide proofs to dismiss it. When it involves criminal allegations and accusing a constitutionally elected leader, one has to know with facts and certainty, not still asking questions filled with why nots." Matthias Chang and Dato Husam Musa sued a Hollywood wayang company. It was long suspected that the lawsuit was a wayang. Their wayang to cover-up the withdrawal exposed their wayang. In Rocky Bru's posting here, Matthias Chang said he will come out with the last laugh and Dato Salleh Said Keruak's last statement is counting the chicken before it is hatch. Salleh made a statement to respond to the withdrawal of lawsuit by Matthias Chang and Dato Husam Musa as mere a media stunt. "Pakar" or "Zakar", no "Perpaduan" but "Hampedal"
Must say that our sources is not too far off in their information on Dato Shafie Apdal's new political party except perhaps the party name. 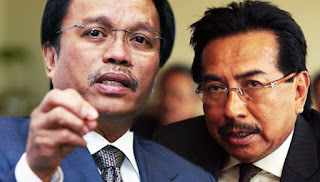 In the previous posting, the political party claimed to be the new platform for Shafie will be Pakar. The only comment received was to suggest changing the alphabet "P" for "Z". It was directly picking on Shafie's second marriage to Zahida Rafique. He still did not own up to an already open secret. Never trust someone who do not take responsibility for his own action. Pakar or "Zakar" may not be the party. Another source claimed, it could be Perpaduan or Unity. That would tie together with Bersatu or the rejected acronym for PPBM. Dato Rahman Dahlan commented in his Twitter and it was reported by Malaysiakini here, "I said this before. TSMY (Muhyiddin), TunM (Mahathir) & DSSA (Shafie) will only cannibalise support from current opposition. 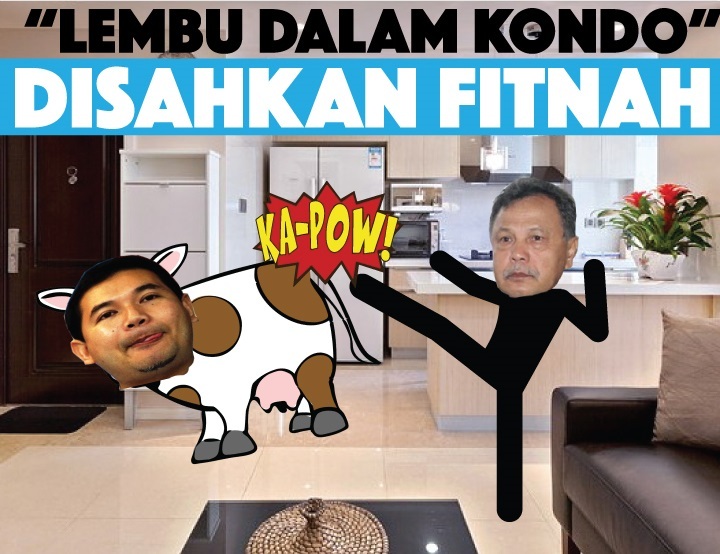 The defection of PKR's MP Penampang proved it!" Darrell Leiking's departure created active discussion in Sabah social media, wrote Sabahan Phillip Golingai in The Star here. 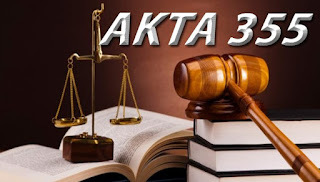 One of the subject discussed was written in the previous posting. It is the possibility of PKR closing shop and a new political slogan to remove Malaya party out of Sabah. In an anticipated move, The Star Online reported Dato Seri Shafie Apdal will be taking over a dormant Sabah party as his political platform to take on BN in Sabah. He was spotted at the ROS office this morning with Dato Jaujan Sambakong, state assemblymen for Sulabayan who quit UMNO together with Shafie. In a related event, MP for Penampang, Darrell Leiking announced resignation from PKR yesterday. Only last week the PKR VP demanded Tun Dr Mahathir to admit Anwar was a victim of political persecution. The former UMNO Penampang leader was also seen with Shafie at ROS this morning. Sabah political analyst with a government agency saw this as an interesting development. Darell is a Murut and Bajau is not known to have close links with KDM. 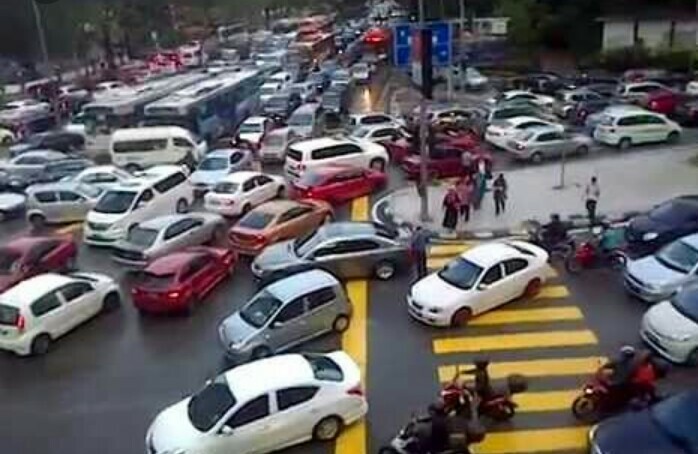 "In Malaysia, public transport is very developed and quite practical, and will save you the trouble of dealing with driving". However, the urban reality to those living in the Greater Kuala Lumpur and Klang Valley (Greater KL) is that it is far from the truth. 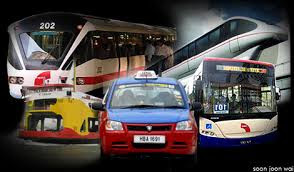 With Vision 2020 to be a developed nation a mere 4 years away, the land public transportation (LPT) for Greater KL is far from that a developed nation. In places like the interior of Sarawak, even the basic rudimentary transportation need is yet fulfilled. If KL is still not in place, what can one expect for the rest of the country. Public transport was not taken up seriously in the past thus the carpet had swell into a hill by the time Dato Najib could address the problem. Maybe it is personal interest in play or resistance to change. And even be the underlying unstated reason behind the current political war cry to remove Najib. 1MDB could just be an excuse. Despite the recent hiccup at the Putra-LRT station and consequent bad handling and unsafe emergency procedures by Prasarana Malaysia, there were encouraging development on public transportation. There was the commencement of the second MRT line that extends the reach of Putra-LRT commuters beyond Klana Jaya till last station off Putra Heights. The third line is at planning stage and will take commuters to Sungai Buloh-Serdang- Putarajaya. 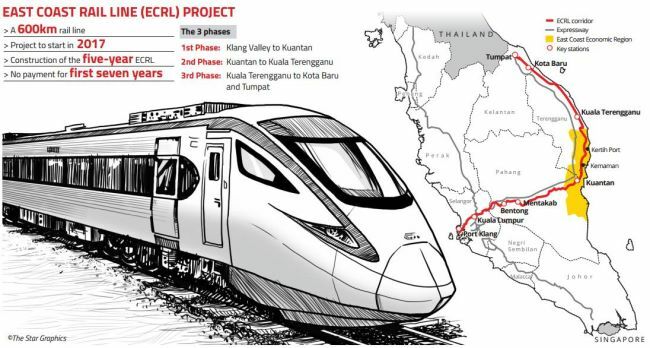 In July, the MOU for the High Speed Rail from Kuala Lumpur to Singapore was inked. The 350km line will reduce travel time between the two destinations and make Kuala Lumpur and Singapore only one and half hour away. Malaysia plan to spend almost RM70 billon on rail infrastructure. It is another people-centric economic initiative by Dato Najib. This should have been the option over the economic development model based on subsidised petrol, tolled highway and Proton car ownership. There was no interest in past administration to develop an efficient mass rail transport. KTM rail should have been changed for a wider gauge for faster, higher load, and modern rail transport. Too many boo boo twisting to cover for past mistake. O&G Emir to mess up another plantation company? The way people get appointed for top post can be bewildering. A friend send us this news report on the appointment of former FGV CEO, Datok Emir Mevani Abdullah in an advisory role at Tradewind. His then appointment as CEO of FGV from an earlier position as Board Member of FGV to represent PEMANDU was itself questionable. His integrity was first put into question for lying on his Phd degree. His professional background was in oil and gas and not oil from palm trees. In 2013, this blogger questioned then Minister Tan Sri Abdul Wahid Omar for mentioning him as one of the pride of Talent Corp.
After leaving FGV for a questionable deal and it is not his first questionable deal (not going to rewrite it), this appointment came as a surprise. 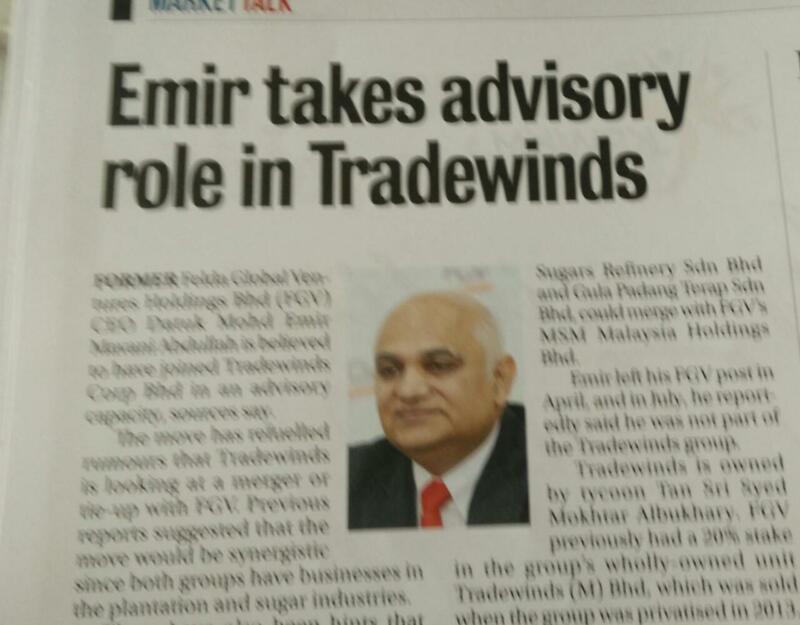 How long and successful has he been in the oil palm industry to give advise to another long time player in oil palm?